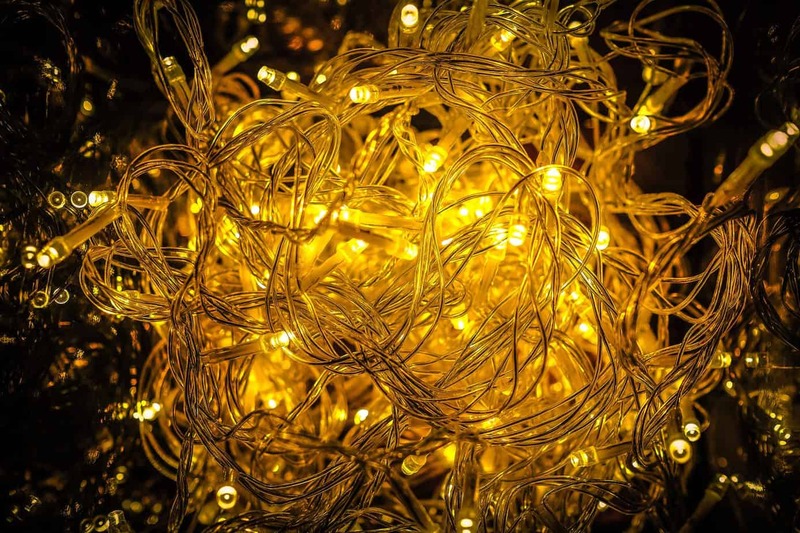 Holidays, birthday parties, gatherings and activity places are filled with a whirlwind of people and triggers to those that are especially sensitive to their surroundings. 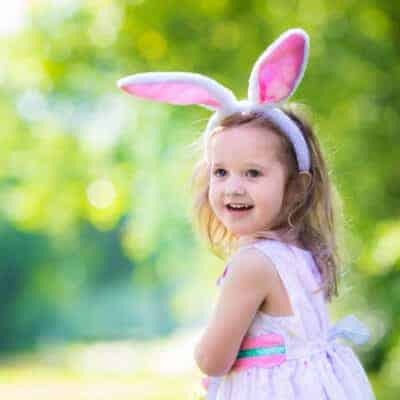 Events – even magical holidays and family occasions – are created with the best of intentions, but the chaos and crazy of them can quickly overwhelm children with sensitive to noise, people, lights and activity. Whether your kids are young or have SPD, sensory overload can cause a whole host of behavior changes, making it difficult to enjoy the occasion. Sensory overload can quickly overtake even the most mellow of kids. 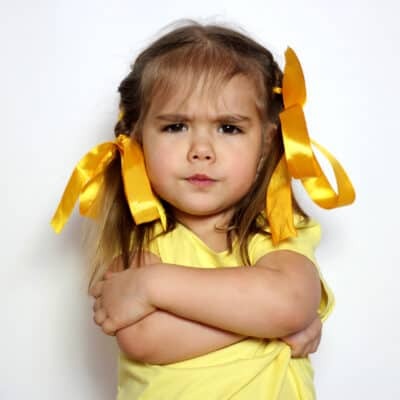 Outbursts, meltdowns, raw emotions, bad behavior and anxiety are all common output behaviors triggered from environments that prove to be too much. 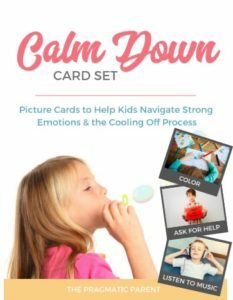 There is no doubt that sensory overload will put a damper on the festivities, but here are 7 Strategies to Help Your Kids Beat Sensory Overload. 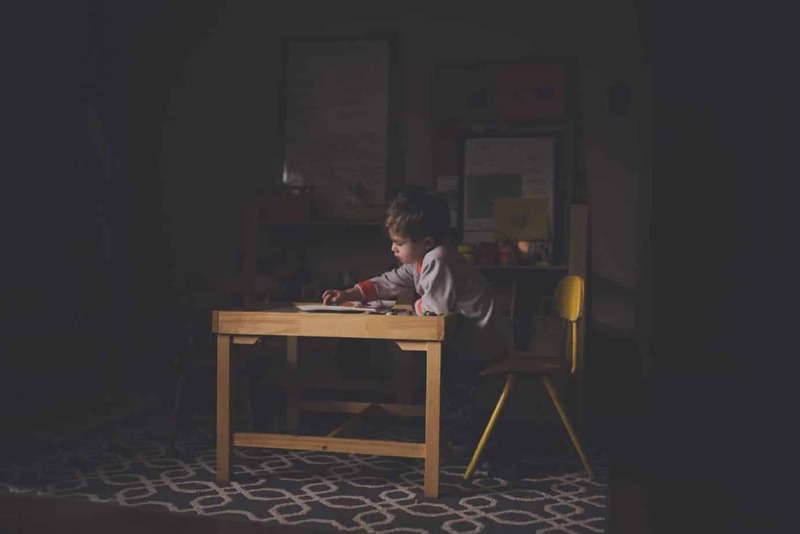 It’s no secret that kids thrive on a routine, although sometimes you mention the word “routine” and it scares parents away because they think of a rigid schedule in which one must follow it with utmost precision. Stop, this is crazy talk folks. Kids like a stable routine but they don’t like being micromanaged without room to improvise. A routine is an order of events (breakfast, nap, snack, etc.) with several variations (park, activity, outing, playtime, etc.) mixed together, that serve as a relaxed blueprint for the day. Each day there is a general time for each of these things, give or take 30 minutes (or more) here and there. 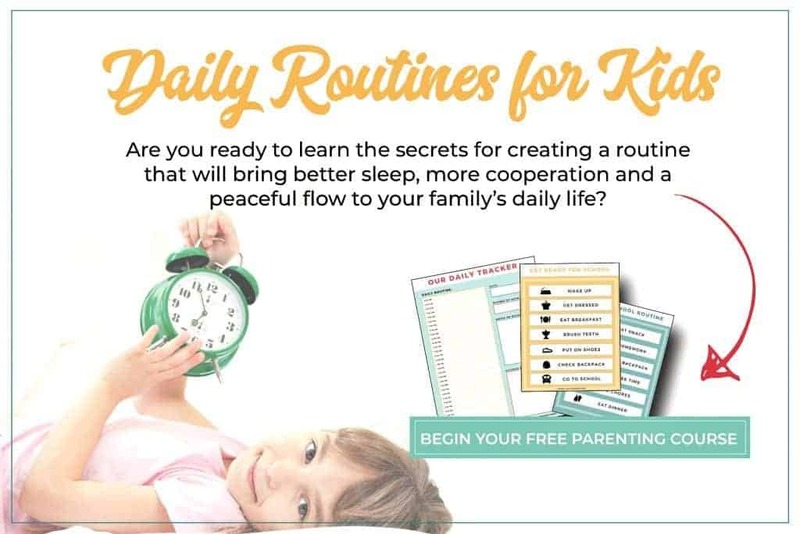 Having a schedule for your children is a wonderful tool for parents because routines set expectations, eases anxiety in anxious kids and may help in thwarting potential outbursts. Most importantly, a solid routine gives children a stable order of events for each day. 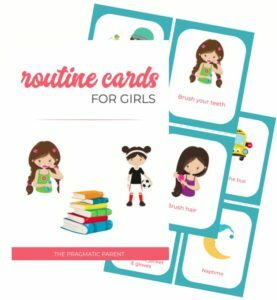 Routines are equally great for parents because it helps us understand kid’s actions and be in tune with behavior cues. For example, it’s 11am and your son is beginning to whine and act out. As the parent, you know lunch is right around the corner followed by nap time so this behavior is in line with a child that is hungry and tired. 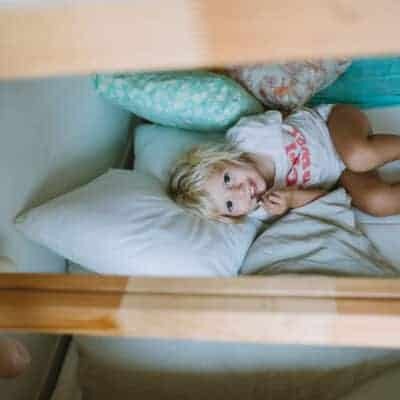 On occasions, it’s fun to let your kids stay up late for special occasions – but the hours of sleep they’re missing out on do (and will) add up. When that time comes, beware because it’ll rear its ugly head at the most inopportune times. When parents speak of sleep, let’s be honest with ourselves…. When kids stay up late, they don’t sleep in, they wake up earlier! When the hours of missed sleep add up, that’s when sleep deprived act out, have meltdowns and outbursts and zap some of the spirit from your home. Aim to stick to a routine by making sure your kids are getting enough sleep at night and are not missing naps during the day. The holidays are a magical time but the “to do” list of activities, shopping, outings and traditions quickly start adding up and can become a mile long. When you make the list of items you want to do with your family and start penciling them in on the calendar, make sure you also give your kids – and yourself – rest days. This purposeful time lets kids relax and decompress from large groups, crowds, loud noises, bursts of energy and excitement. Give yourself a rest day or two between activities and let your kids recharge and refine their balance instead of trying to keep their engines churning full-speed ahead. It may be tempting to acquiesce to relatives and grandparents who want a hug or kiss from your kids who they may have not seen in a while – but forcing your kid’s affection is something you should never do. Even around the holidays. Walking in the door to someone else’s home or welcoming a group of people into your own, can make the friendliest of kids instantly shy and the shyest of kids, immediately anxious. Never force affection, instead let your kids give a greeting they are comfortable with such as a “hello” or high-five or a wave from several feet behind you. Start early and reiterate your plans for the day, the week and the holiday season with your kids. Make your check list of activities together and involve them in the planning. The more information they have and the more time they’re given to prepare, the less anxious and more comfortable they will be in the long run. If your kids have sensory processing difficulties and you are heading to an outing, see if you can gather as much information as possible ahead of time. Visit the website, watch videos and look at pictures to prepare your child. If you are heading to another person’s house and know that your kid will have difficulty with their barking dog for example, kindly ask ahead of time that they put the dog in a bedroom and allow time for your son to adjust to the new surroundings before letting the dog out to greet everyone. Look ahead for potential problem spots and get ahead of them before you arrive. When parents think of Christmas, we envision the countless opportunities to make our children happy as well as memories. But when kids envision the holidays, they have visions of gingerbread houses, candy canes, presents, Santa and treats – the operative word being SUGAR. Gingerbread houses, baking cookies, hot chocolate and yummy desserts are everywhere during this time of the year and they’re all made with spoonfulls of sugar – which would make Mary Poppins very proud. Sugar quickly elevates kid’s behavior 500% past normal levels of operating! Aim to limit sweets to only the most special of occasions, or cherry pick one or two where your kids will be able to indulge. Alternatively offer natural alternatives such as fresh fruit or dried fruit. Never is there a season where parents feel more obligated to follow traditions and bequests of others, than at Thanksgiving and Christmastime. But no one knows your kids like you do… What are some things that easily overwhelm them? Large groups of people? Loud noises? Blinking lights? Too much sugar? Unpredictable requests from relatives? Popping balloons, excited and screaming kids and loud noises at birthday parties are also common triggers. If your kids are having overload and seem uncomfortable in an environment, it’s Ok to change plans and not feel guilty for it. This year, consider making your own plans, leave a little bit early or buck tradition altogether and start a less chaotic and sensory-friendly custom like staying home in your pajamas on Christmas Day to play with presents instead of loading everyone up in the car for a visit or two to relative’s houses. Remember, it’s always OK to say “No” especially when it’s in the best interest of your kids and family. 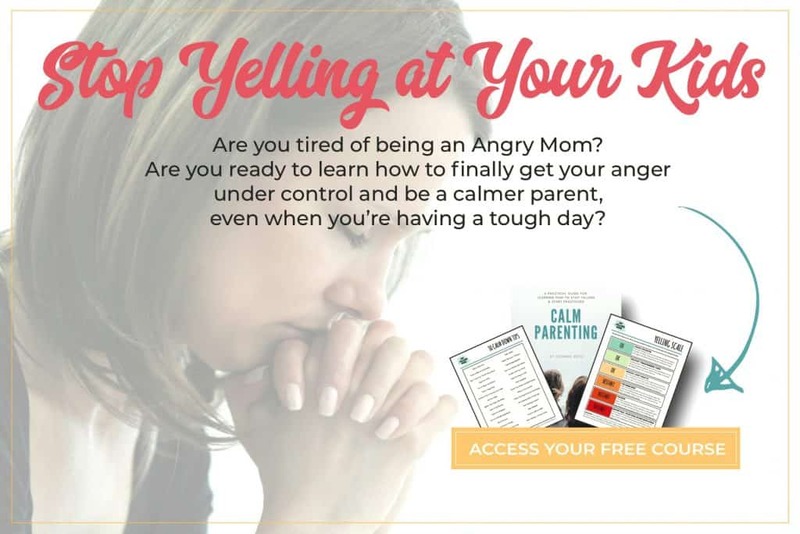 You may go along with activities and obligations but if you are ever in a place when your kids have just had enough, you have a couple options. If you are at someone’s house and it’s loud, too many people and what your child really needs is a quiet place to calm down, collect themselves, even play by themselves or with you for a while. Seek a quiet area – a back bedroom, the basement, an upstairs office or even your car and sit for a while to decompress. If you know you’re heading out and you may run into an environment that triggers an overwhelming reaction, be prepared. 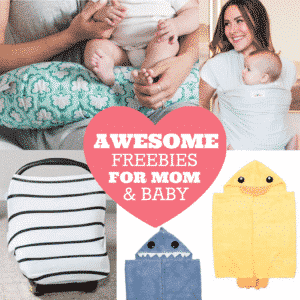 Pack a bag with several comfort items of your child’s, and quiet and calming sensory activities to play with and refocus their attention. One option may be to leave the event all together. It’s OK to leave where you are and head home when you’ve reached a point where your child is overwhelmed, cannot be easily calmed down, is stressed and needs a comforting, familiar place to go. Holiday overload is not uncommon in young kids. Here are some of the behavior cues to watch for in your kids that signal they have just had enough and need to slow down or have a break. 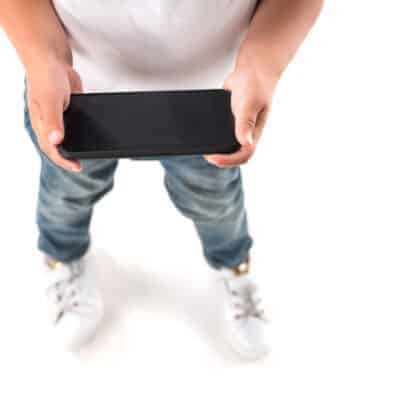 Heightened Behavior – Your kids seem to have extra energy, he/she is running around the house, jumping, having a hard time slowing down and controlling their body. 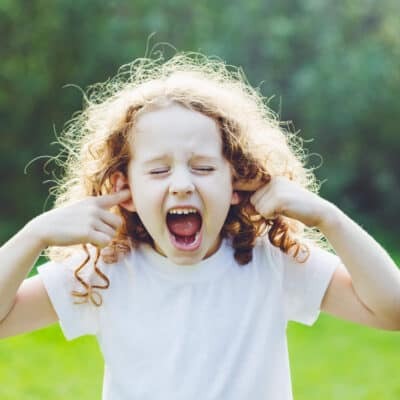 Behavior may include spinning or alternatively, increasingly aggressive behavior and emotional outbursts which, in other circumstances wouldn’t generally don’t spur the same strong reaction. Withdrawal – Kids that retreat into themselves; begin to self-reduce and stop interactions with others. They want to play or be by themselves more often than usual and may not want to participate with friends, family and relatives. Changes in Behavior – Reactions are heightened and more extreme than typical; they can occur suddenly and without warning. Crying inconsolably and without much logical reasoning. Backtalk, screaming, and defiant behavior to parents and siblings. What are some tips you use to prepare for, or help handle when your child has sensory overload and are overwhelmed by the holidays? 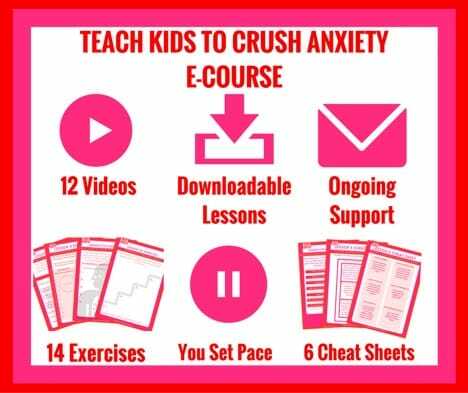 Natasha from Anxious Toddlers, who is a Child Therapist and Child Anxiety Expert, has put together an awesome course to help you and your child Crush Anxiety. 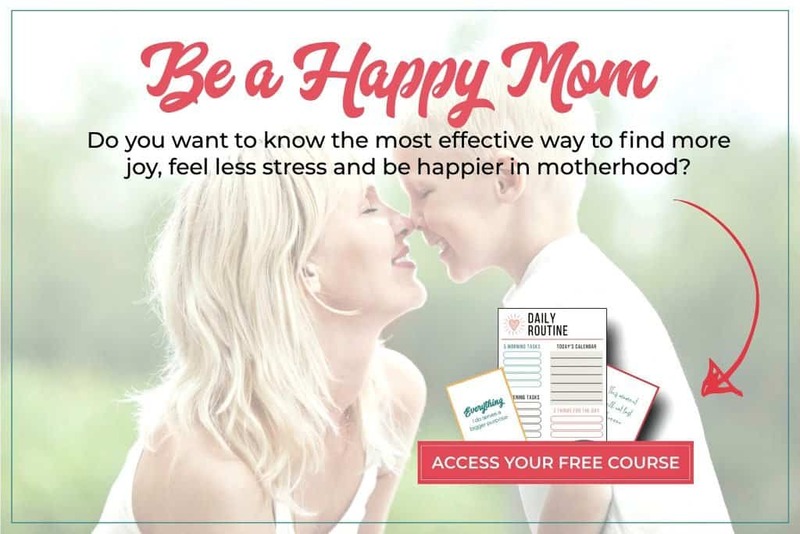 If you want to take the course with me (it’s been incredibly helpful so I can assist my son with his anxiety at school and has already begun to improve our family dynamics), you can learn more about the course and sign up here. Anxiety can rule not only your child’s life, but it can rule your life as well. 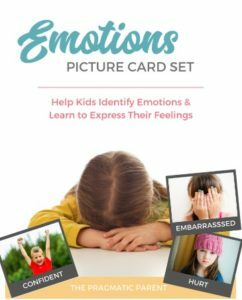 Do you find yourself walking on eggshells around your child? Do you avoid things because you know it will cause your child anxiety? Are you always wondering when the other shoe will drop? With stomach issues, sleep troubles and constant panic, anxiety can consume the entire family. Your child doesn’t deserve that. Your family doesn’t deserve that. Your child needs skills and you can help them learn to face their fears. Here are some more details on what you’ll get with the course. Lifetime access to the course – you can always come back for help whenever you need! The course is currently open, so make sure you register now and learn to start helping your family and your child conquer their anxiety. 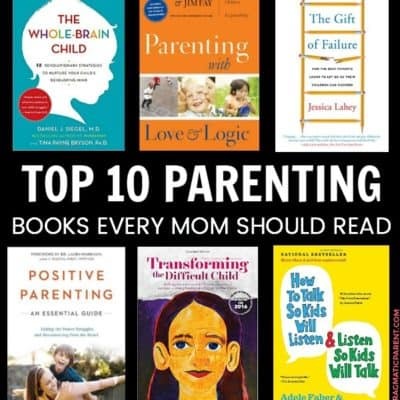 Parents go to great lengths for their kids but sometimes we need a little extra help. 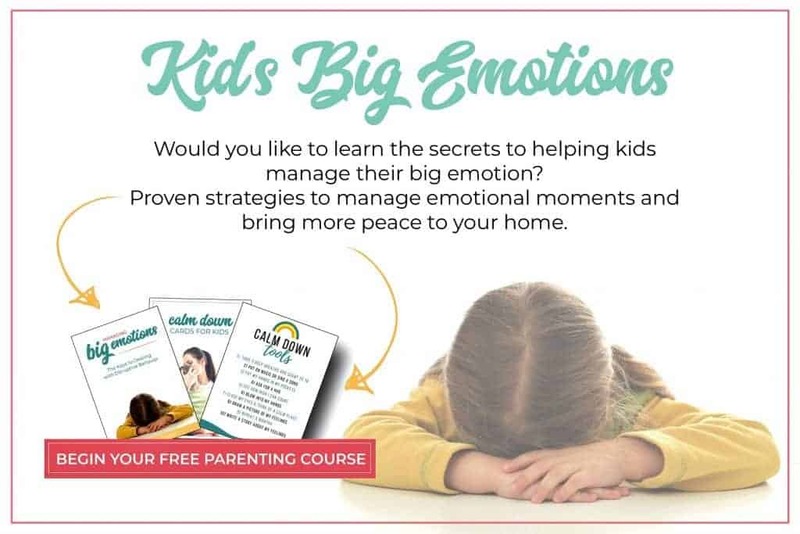 This course will give you awesome insight to accessing behavior and your home so you can help your child learn to thrive instead of being held prisoner to their anxiety. If you have any questions about the course, you can check out the details here or email me at corinne @ livingandlifedesigned (dot) com and I’ll find out the answers for you.